The Government of Modi is now facing severe criticism from the common public and opposition parties over the ban of Rs 500 and 1000 notes. Prime Minister’s intention to reduce black money across India is severely affecting the middle class, BPL and small business people instead of black money holders. People all over the country are facing struggles to get money from ATMs, Depositing and exchanging money from the banks. During an opposition attack on the recently announced demonetization move. India’s PM Narendra Modi on Tuesday asked the people in the nation to directly share their opinions, thoughts, and a bit of advice to him on the ban of big notes initiative through the Narendra Modi App. Narendra Modi mobile app is now available for Android, iOS, and Windows devices. 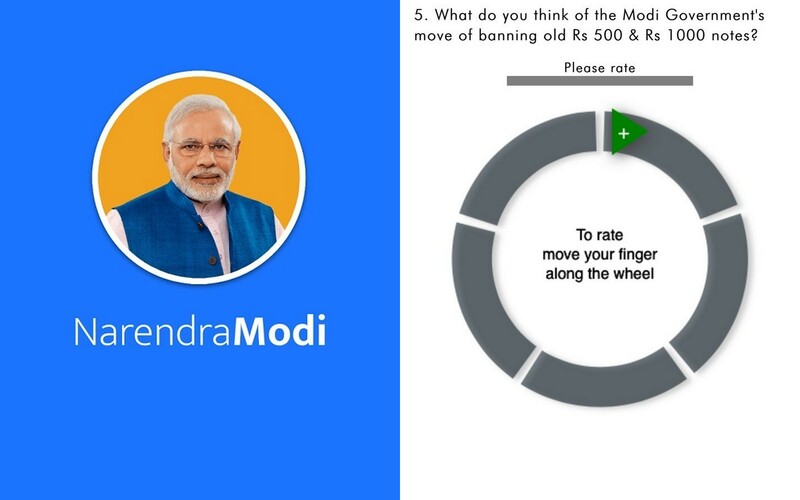 The primary objective behind the launch of Narendra Modi App is to know about the public pulse about the ban of Rs 500 and Rs 1000 notes.